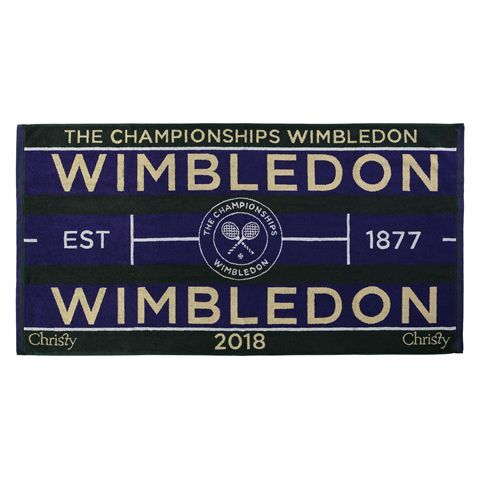 A great choice for the fans of the oldest and most prestigious tennis tournament in the world, the Wimbledon men’s Championship 2018 towel is made from an ultra-soft and absorbent fabric and weighs 500g (17.6oz). 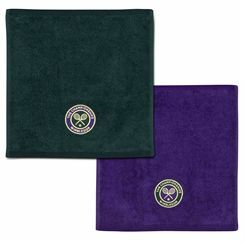 The towel is used on court by professional tennis players and can be an ideal gift idea. 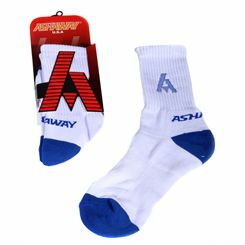 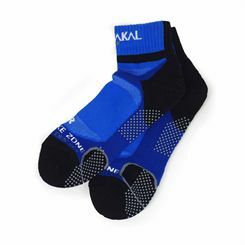 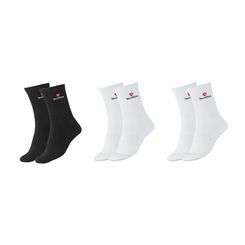 It is suitable for use at home or after any sporting activity and offers a comfortable feel and enhanced durability. 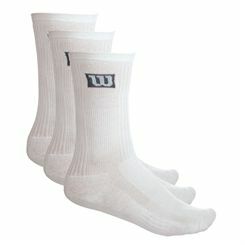 This jacquard woven towel is supplied in a practical presentation bag. 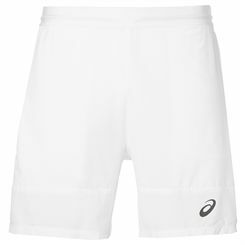 Look smart and feel confident on the court wearing the Asics Club ladies tennis skort with inner briefs. 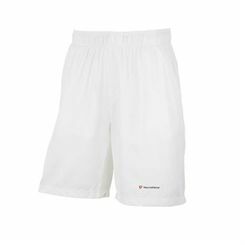 The skort provides maximum freedom of movement during the game and has been produced from a lightweight and breathable fabric that wicks moisture away from the skin thanks to innovative MotionDry technology. 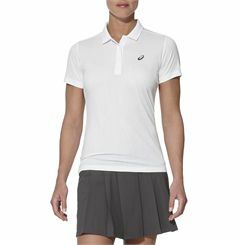 It is made to keep you cool and fresh when taking on the competition and features a pleated detailing for a flattering look. 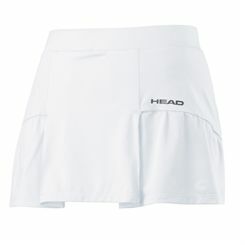 Plus, there is a practical back pocket to keep an extra ball handy. Feminine and versatile, the Head Transition ladies sleeveless top is made to give you comfort and maximum freedom of movement in and outside the sporting arena. 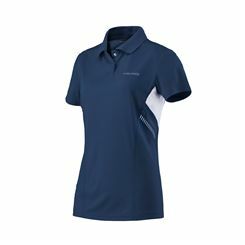 This stylish sleeveless top with a subtle Head logo on left chest is lightweight and breathable and has been manufactured from cotton (100%) to ensure a great feel and soft touch. 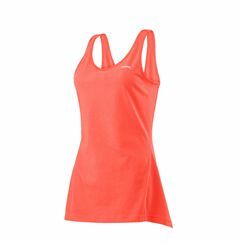 It offers a tunic length for a bit more coverage and has a unique, eye-catching strap design. 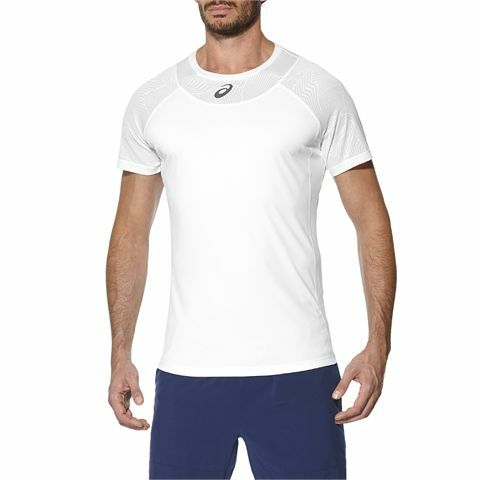 With a classic, sporty design and jacquard detailing on sleeves and neckline, the Asics Athlete cooling men’s tennis T-shirt is a great choice for a competitive player seeking a blend of style and function. 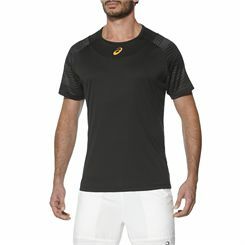 The T-shirt uses innovative MotionCool technology and offers a cooling print inside the garment to lower body temperature and keep you comfortable when playing your hardest. 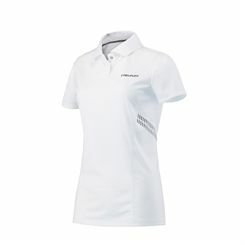 Plus, there are strategically placed panels made of mesh for extra ventilation and to prevent chafing, the T-shirt features special flatlock seams. 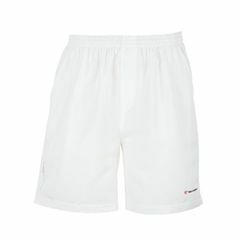 The Head Club Bermuda boys shorts are made using special Ergostretch material for improved flexibility and total freedom of movement during the game. 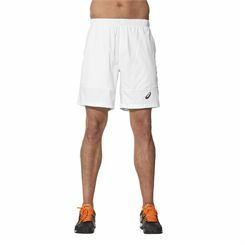 These sporty, stylish shorts with two hand pockets have elastic mesh inserts for great air flow and breathability and offer moisture-wicking Endodry system for a dry and cool feel. 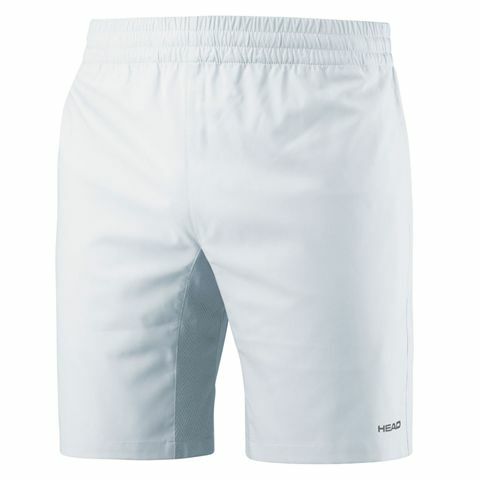 An adjustable fit is ensured by Ergofit technology and an elasticated waistband with a drawcord.